If you liked this show, you should follow Politics Beauty. "Politics Beauty Update" is a weekly broadcast for licensed Cosmetologist, Barbers, Estheticians and Nail Technicians and airs every Monday from 10am est - 12pm est. 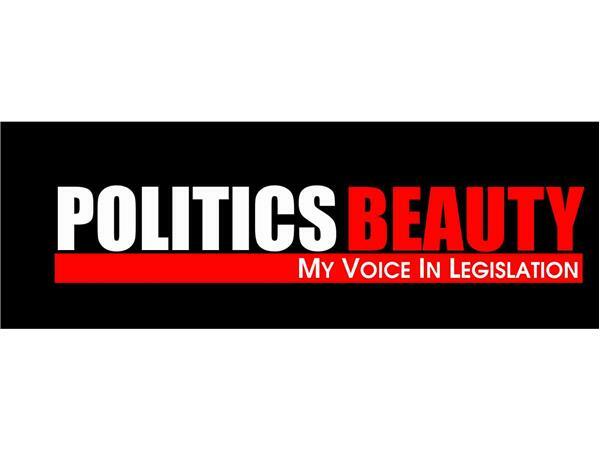 Politics Beauty and the Politics Beauty Network utilizes "Politics Beauty Update" and various social media platforms as a resource for informing the licensed beauty professional of legislation that affects the beauty industry. 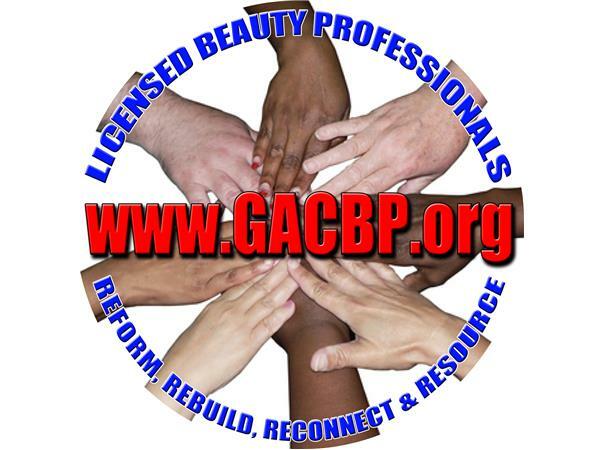 Politics Beauty is the licensed beauty professionals' "Voice in Legislation" and the resource for connecting the beauty industry to the legislative process that affects licensure, rules and regulations. 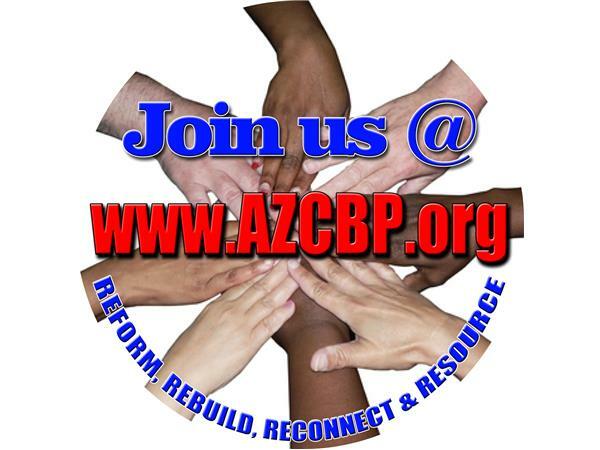 Politics Beauty is an umbrella organization that creates and supports advocacy organizations in each state. Politics Beauty's mission is to establish relationships and create alliances on a state and national level to ensure a collaborative effort in legislative changes that affect the beauty industry.